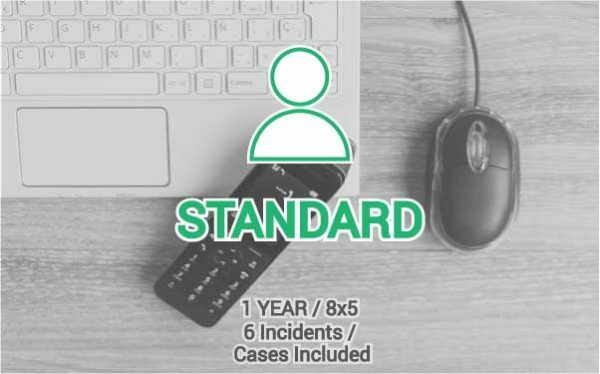 The Standard Professional Support is yearly renewable service that provides a basic engaged response for issues, doubts or problem analysis for small companies with a limited number of 6 cases and a coverage of 8×5. During a whole year, there is available 6 cases to be assisted by our Team in a maximum response time of 16 working hours and a coverage of 8×5 model for business days. Not limited to the number of nodes. No remote or private chat assistance available. You could extend your Support Plan by upgrading to a superior level or acquiring an additional package of cases.